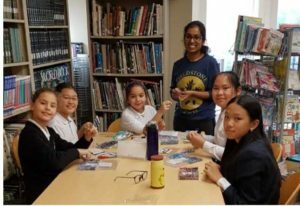 Fieldstone students are frequently exposed to the engaging world of Canadian and global politics, as we prepare them to be future global leaders. 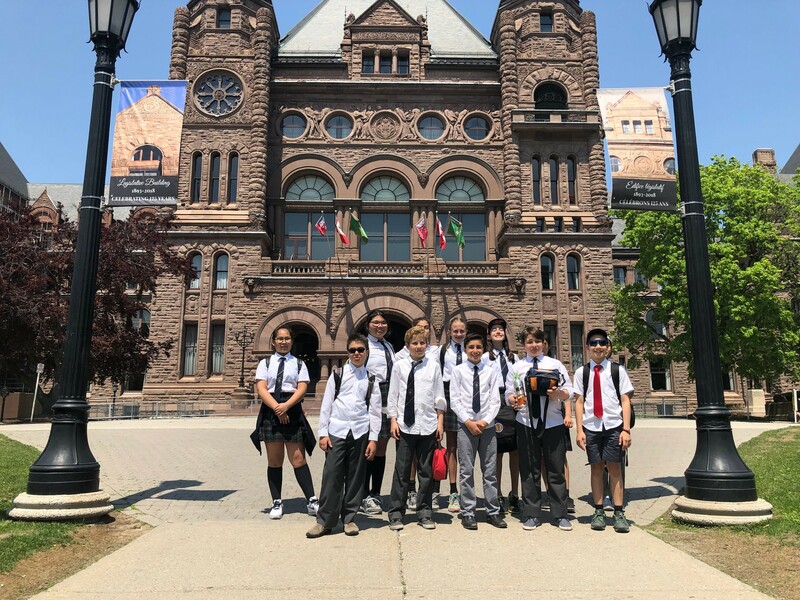 Last month, the Grade Six Class went to the Royal Ontario Museum and the Ontario Parliament to learn about different political ideologies and our own Ontario Legislature. 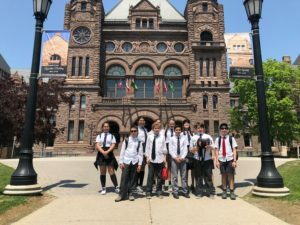 They toured Queen’s Park and participated in a mock parliamentary debate. 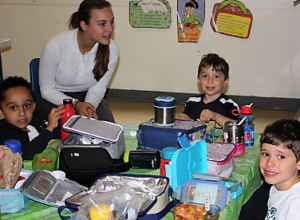 The students learned a lot and had a wonderful day in downtown Toronto. In light of tomorrow’s election, FDS Middle School students have been learning about provincial politics and today they will be taking part in a mock election right here in the Fieldstone Gymnasium. 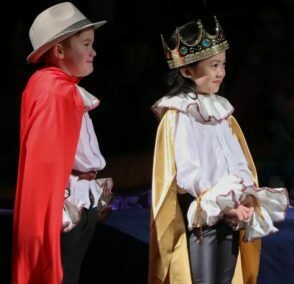 The various campaign teams have been practising their pitches. 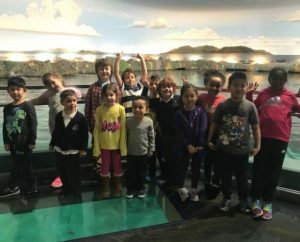 They have learned a lot about the political process, and about the real-life leaders of the Ontario political parties. It will be interesting to see the results of our student vote!